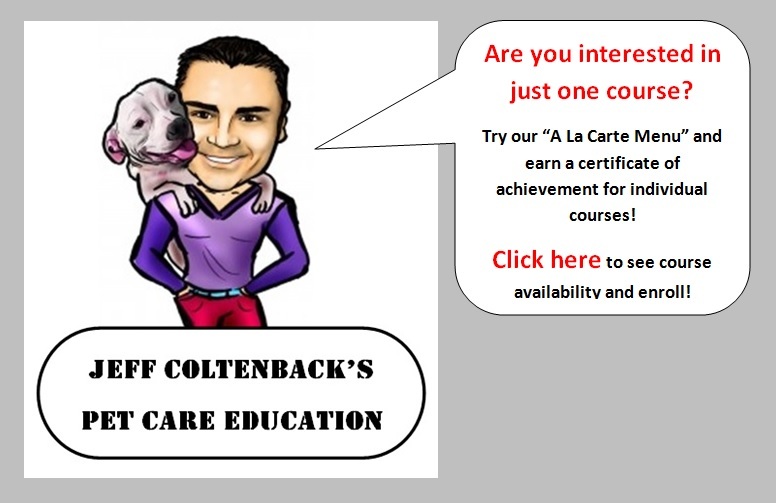 1A - Fast Track Certification: Coming Soon! 2 - Certified Evaluator: Coming Soon! 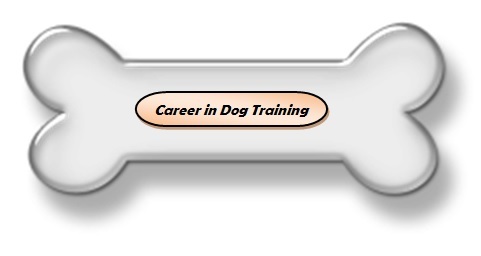 3 - Canine Behavior Specialist: Coming Soon! 4 - Holistic Pet Care Advisor - Coming Soon! Congratulations on the best decision you ever made!!! Priced competitively. My program is lower priced than other programs. Hands-on/Visual Instruction: I can't give away the details. But, no matter where you are in the world, I'll be right there with you! My favorite: PERSONAL ATTENTION!! There is no substitute for personal attention. 3: Pay and download your first course! Here is our registration packet. It contains the application and admission instructions for acceptance into our program. There is an entrance exam as well as a video submission. Email completed registration to jcoltenback@gmail.com. *Required for entrance into certification program. Registration not required for non-certification program. Check out some of Jeff's articles!